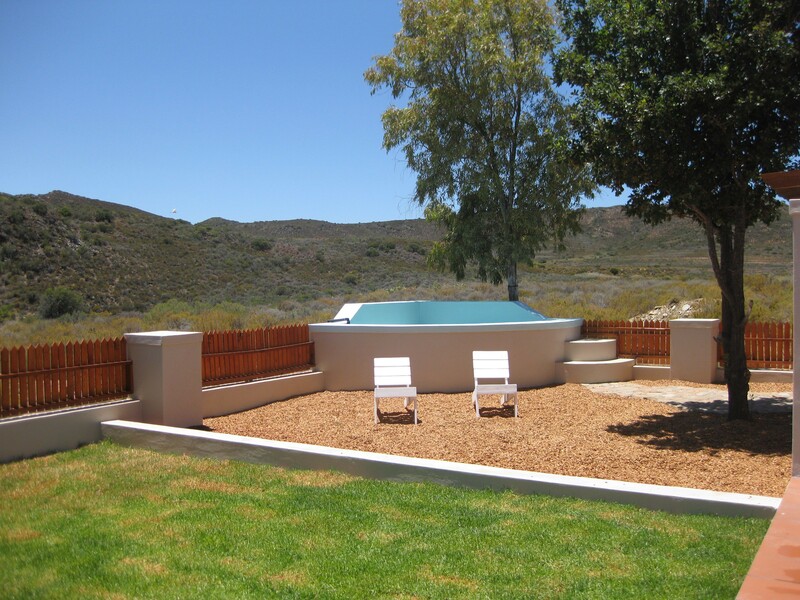 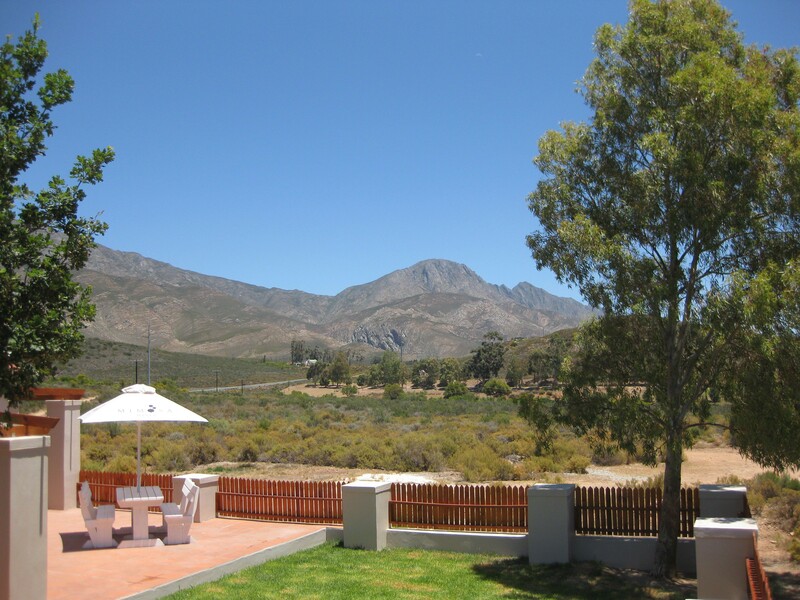 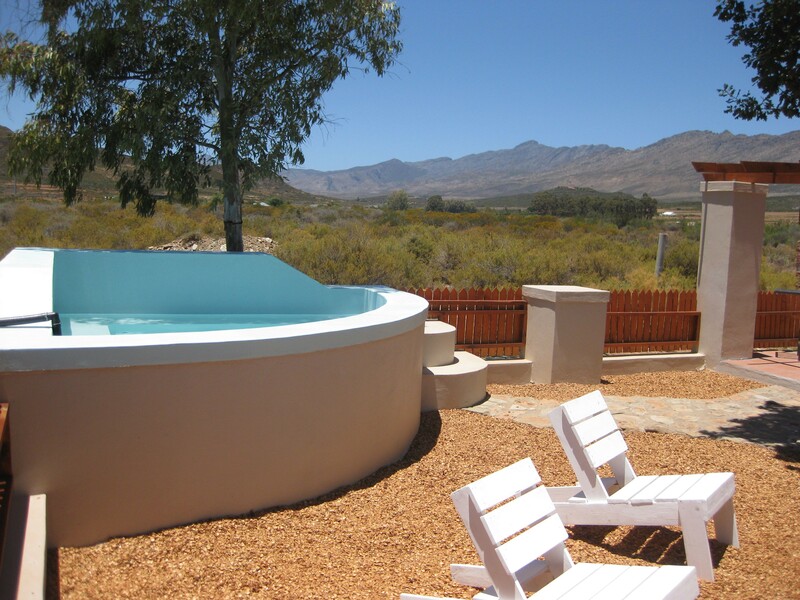 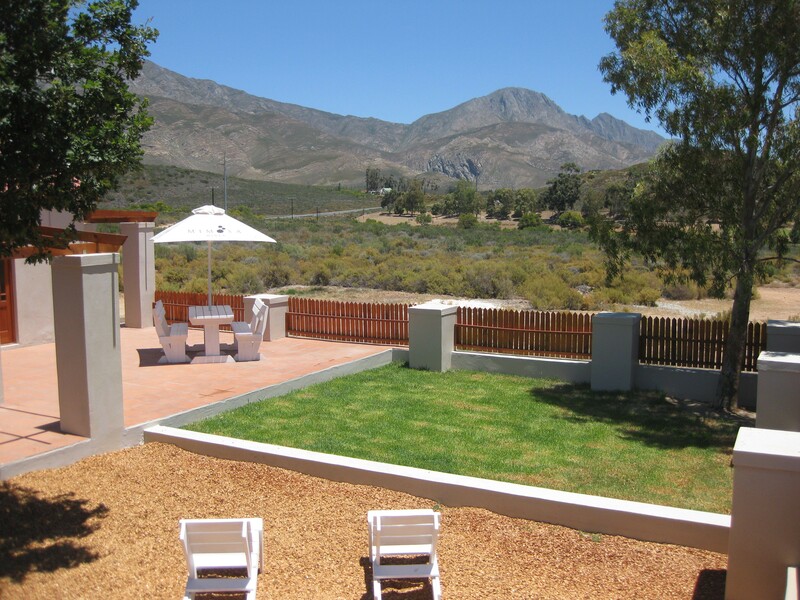 Glen Eden Farm located 14KM out of the historic town of Montagu in the little Karoo. 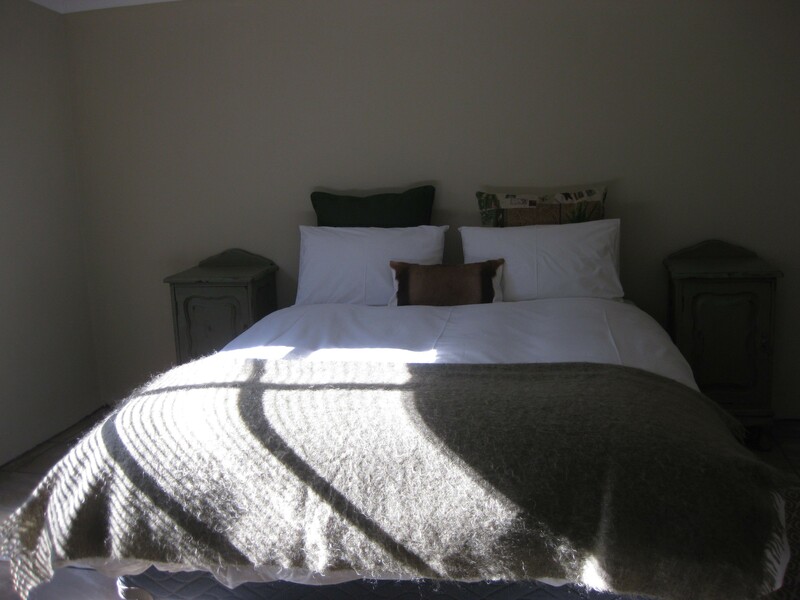 Our luxury cottages are designed for travellers who prefer some home comforts in stunning and peaceful surroundings on a farm, close enough to town but far enough away to have a relaxing break. 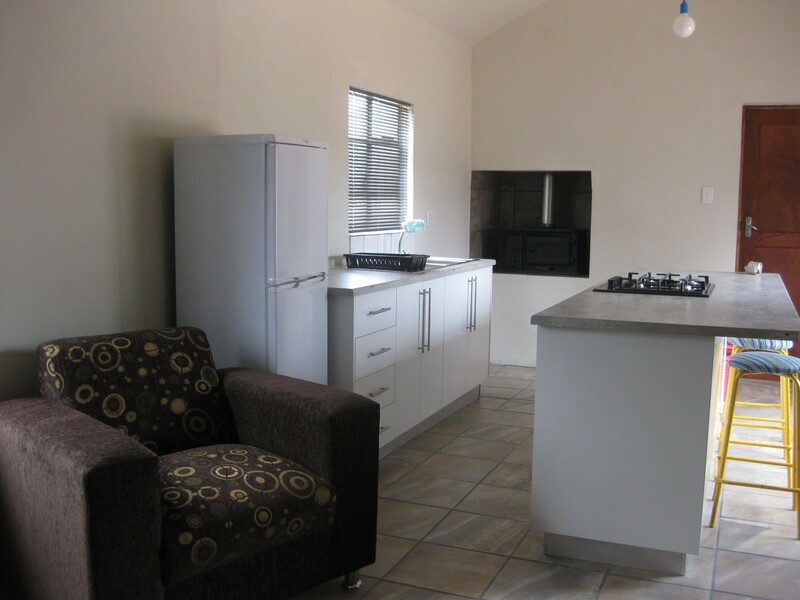 Has 2 bedrooms and an open plan living/dining room/kitchen and a bathroom. 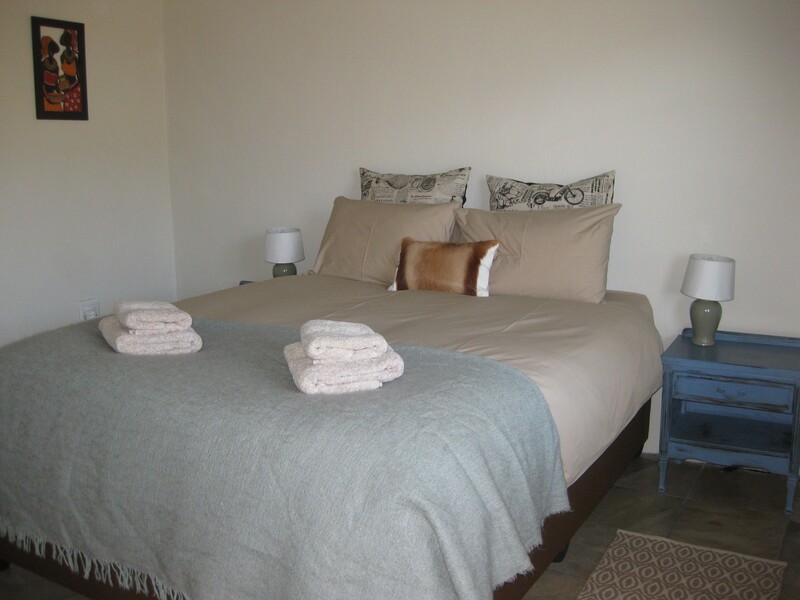 The cottage is self-catering, so fully furnished and has everything you will need for a comfortable self-catering holiday. 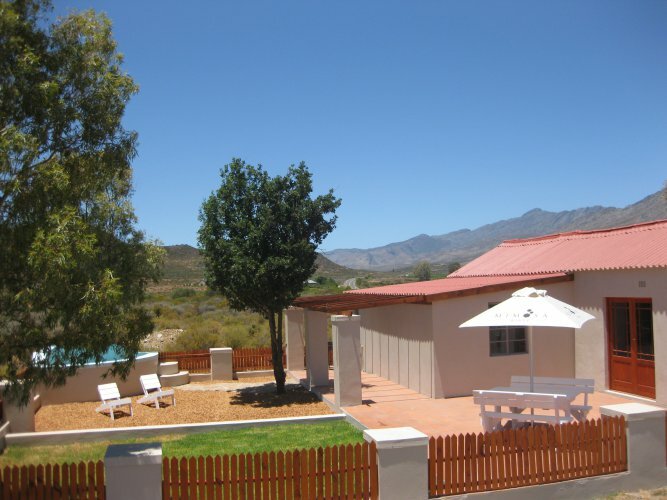 All linen and towels are provided and the kitchens are fully equipped with an electric oven and 4 plate gas hob, all crockery, cutlery, utensils, fridge/freezer, microwave, kettle and toaster. 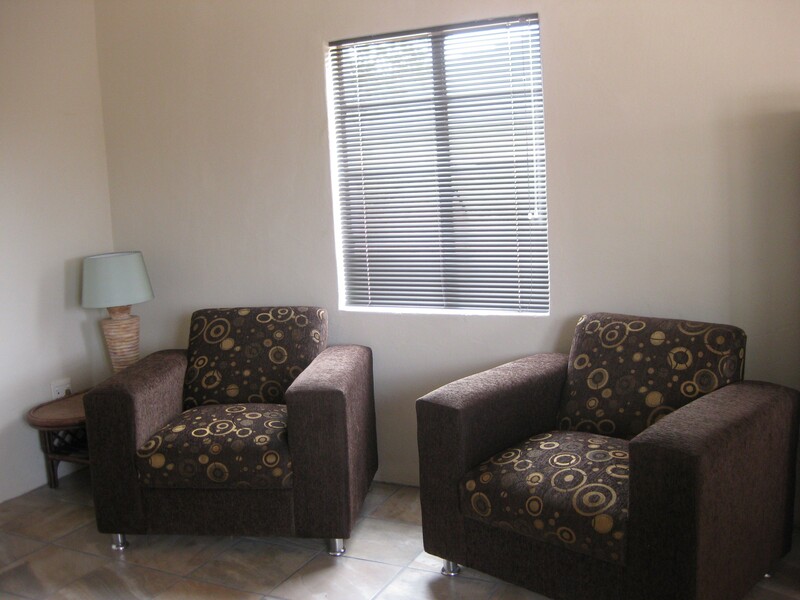 We welcome both groups and are pet friendly.